Being a Public Speaker can be nerve-racking. White Plains, NY 10607 at 10AM. to come along and gain the confidence and skills of a good public speaker. 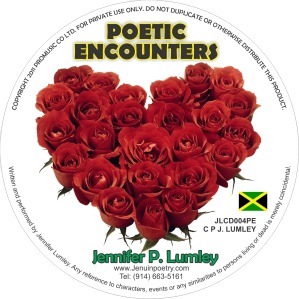 Jennifer P. Lumley launches another spoken word cd -Poetic Encounters in time for St. Valentine's Day. POETIC ENCOUNTERS is an expectantly deliberate effort of the celebration of love, reflections and expressions of those who have dared to love or to be loved. This universal language of love transcends all boundaries of people, race culture and creed. 250 Bedford Pk Blvd West, Bronx, Ny 10468. The New Millenium Poetry Group presents its monthly Open Mic marking the Independence at Yvonne's House of Soul at 6pm. 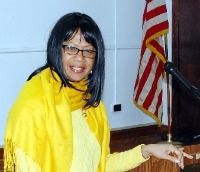 The Author will host a special book signing and story telling at the All Islands Association's annual fun day & picnic at Glen Island Park in New Rochelle, NY. 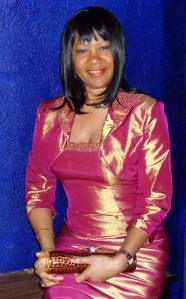 The Author will deliver some cultural selections at the 25th Miss Jamaica-USA Brunch at the Avalon in New Rochelle, NY. as well as some newly written work appropriate to the occasion. The New Millenium Poetry Group presents Caribbean-American Heritage Month in an Open mic and discussion format as well as Questions and Answers. 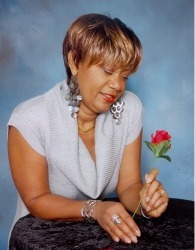 Lumley will again graciously host the third in a series of 'POETRY WITH A PURPOSE' as we celebrate the warm weather, graduations, proms, weddings and of course Fathers' Day from 6-8pm at Yvonne's House of Soul. It promises to be informative, entertaining and supportive of a high calibre of networking. So bring poetry or jazz or razzmatazz for a colorful and spicy afternoon. The New Millemeum Poetry Group, hosted by Lumley, will launch its second in a series of 'POETRY WITH A PURPOSE' Open Mic. 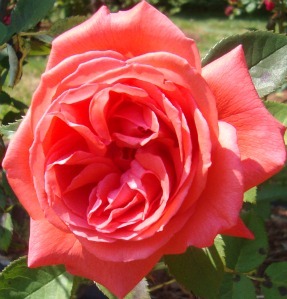 The New Millenium Poetry Group was designed to be a medium through which the talents of poets and writers could be uncovered. This avenue supports and encourages talents while boosting self-confidence in the delivery of oral presentation and engages self-expression with experienced wordsmiths and amateurs alike, creating a healthy, energized and supportive atmosphere while celebrating the success of others. These events aim to see significant growth in poetry, readings, overall literacy and the artistic expressions in lower Westchester now and in the future. Lumley will host a series of 'POETRY WITH A PURPOSE' Open Mic shows at Yvonne's House of Soul restaurant located at 65 East Prospect Ave (corner of Park Ave) Mt Vernon, NY 10550. Showtime 6-8pm 4/19/11. Featuring poets, writers and singers from African, Latino, Caribbean, American and other cultures!!! Join us with your rhythm and your beat. Reading and book signing to take place at the Radisson Plaza Hotel, New Rochelle, NY, on the occasion of Bible Way's Church Annual Prayer Breakfast. on the topic "It's OK to be Money Smart". "Obstacles and Solutions to African Women and Girls' Access to Employment and Education".